artist, producer, video maker, experimental electronic music, live, recordings, custom audio software and hardware. since 2002, tape loops, samplers, old lab equipment, noise/sound experimentalists, circuit bending. 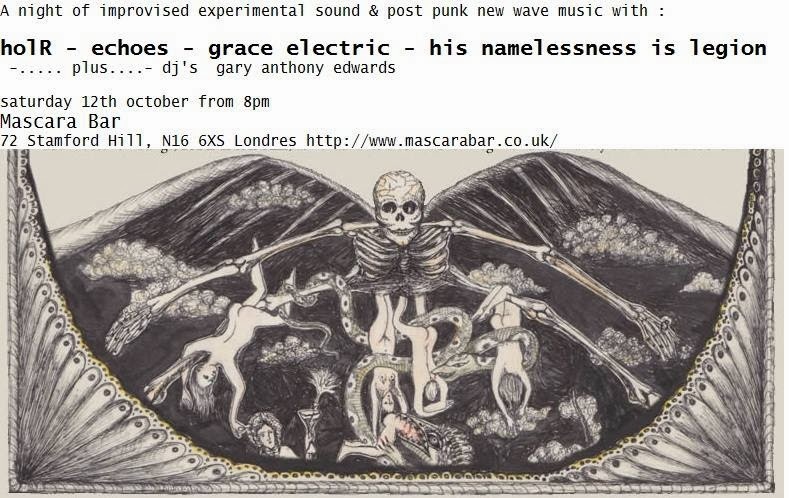 since 2009, power electronics, noise!, harsh electronic, live performance. noise art rock trio guitars and vocals bass and synthesizer drums dense atmospheres unusual tunings obscure rhythms dissonant distortions. supported by "Pro Helvetia, Swiss Arts Council"
has worked since the early 90s in self-taught electronics, chaotic circuits, unusual ways of 'synchronizing' non-rhythmic sounds, alongside a use of magnetic tape and electronics to produce a kind of junk low-fi musique concrete which would've no doubt been rejected by Ircams engineers as "technical fault, unlistenable". and elven spirit-being residing in he11stone, England. Performance exploring the limitations of the Gameboy's 8-bit soundchip. Creating powerful warm, and rich tones through hacking a simple humble consumer device. VOLTA jam sessions and sound . Volta experimentation is a serie of improvisation and sonic experimentation which seeks to accommodate sound projects with different characteristics: sound art, experimental music, performance and any other genre or format that is as raw material audio, the sound and hearing. 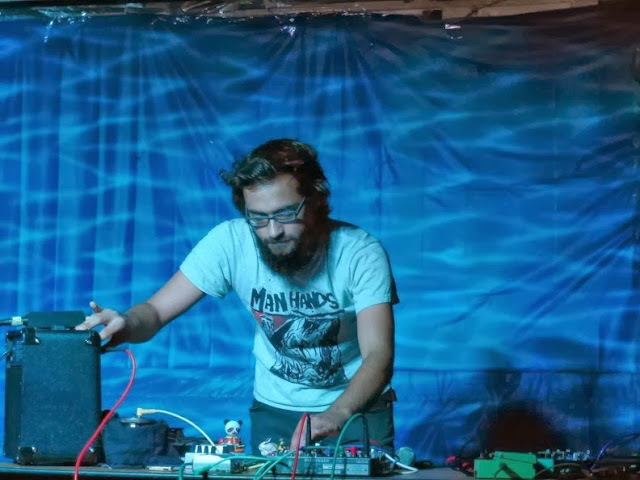 Dr. Miguel Angel Ortiz Pérez is a Mexican composer and sound artist based in London. Born in Hermosillo Sonora, he has been involved in a vast range of activities related to modern music and sound art. He has worked professionally as a composer, SOUND ENGINEER, lecturer, score editor, promoter and sound designer. Her current pre-occupation investigates sacrilegious sound and vision through the machinations of her prepared, modified sitar, electronics and slide projections, performing on the noise and free improv scenes. Coàgul is the artist Marc O’Callaghan’s solo project created in 2009. With an aesthetic between black metal and David Tibet, he’s themes are plagued with ancestral Mediterranean symbology, references to Tarot, surrealism and old secrets. Màgia Roja is a not-for-profit cultural association and label from Barcelona that seeks to unearth, promote and disseminate ritual and magic inspired music.  voice- electronics- soundscape recordings. Since the 1980s Viv Corringham has been singing a wide range of music: improvised, Greek Rembetika, New Wave, Eastern Mediterranean, new music and spontaneously created songs. She has also been recording soundscapes in the many places her sound and installation work has taken her. These various elements find their way into her live performances. Joel Cahen was born and raised, to a certain extent, in Israel, and currently lives and works in London. He is an audio and visual practitioner and curator and organiser of experiential art events. Since 2002 he has been organising multi-disciplinary art events in London, singular music events and events series such as Evil Art (2002 – 2004), The Wormhole Saloon at the Whitechapel Art Gallery (2005 – 2006), Scrap Club, public Destructivist art activity (2007 – ongoing), Wet Sounds, underwater deep listening (2008 – ongoing) and most recently the sound-based augmented reality project Interzone Theatre (2012 – ongoing). He works for the sound art research centre CRiSAP. Cementimental is the name under which I currently make all my experimental noises, using 'circuit bent' electronic sound-toys and basically whatever and whoever I can get my hands on. The project becomes more or less of a 'band' when I team up with various other noisy types to produce and perform deranged music and noise of many genres. Cementimental is also part of/indistinguishable from other projects including Gymnastic Decomposition and Hypno-Bacon. Nathan Kelly is a musician from Perth, Australia who began performing solo in 2009. He has toured Australia and Japan on multiple occasions; this is his first time performing in Europe. He uses loop pedals, laptop, radio, contact microphones and prepared speakers, to juxtapose sounds that signify inanity, annoyance, or childishness with sounds commonly received as blissful or meditative. https://soundcloud.com/musicadispersaradioMUSICA DISPERSA RADIO Es una plataforma que agrupa diferentes programas de radio dedicados a la historia de la música electrónica y experimental.musica dispersa mensual y la caja de música semanal. eXperimental electronics. a commissioned project for 6 months . it will show emergent, established and well-know artist from london scene. it will invite to participate international artists from abroad. the project borns from the experience of curating music in festivals, art galleries and non-commercial places. the sessions will take place @ 44 commercial road. a black box found in east london, next to aldgate and whitechapel art gallery. we expect the good location will inspire to welcome creation, experimention and art emotion. 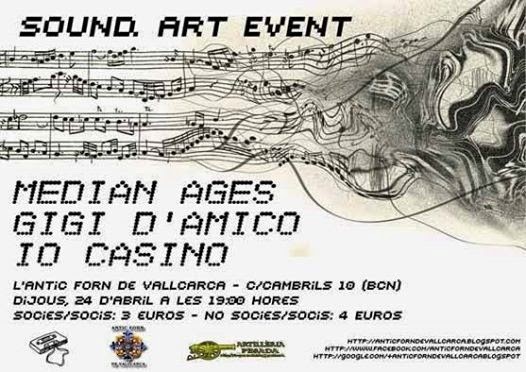 "sound art events" performs with artists, musicians and digital composers. it is an hybrid between art and live. 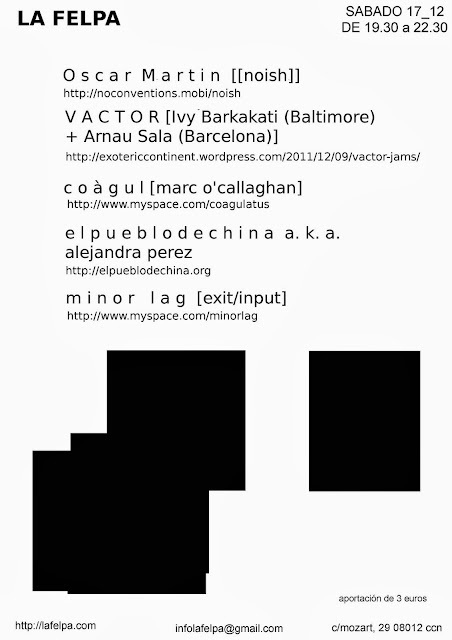 in this occasion experimental sets and installations will approach relational aesthetics and counter-culture. you will listen distortions, radars, telegraphs, signal intrusions, electromagnetic interferences, soundscapes, warscapes, filters, feedbacks, echos. experimental, diy, dark-ambient, guitar amp. the event will be holding an exhibition of media archeology, morse telegraphs, and morse telegraphs receivers, loudspeakers, and more sound devices from 50.70´s. juan jose rivas. Sound and visual artist. He has studied at SABK in karlsruhe Germany. As well, he has been a resident artist at HANGAR Multimedia Center in Barcelona Spain and in the Multimedia Center in México City. He has received support of Program Production and Research of Media Art. His work has been exhibited in differents galleries and festivals in countries such as: Germany, Argentina, Canada, Spain, U.S.A, Japan, Portugal, Morocco and Mexico. Juanjosé has collaborated and shared stage with artist and musicians like: Elliott Sharp, Zeena parkins, Ikue Mori, Joker Nies, Bloodyminded, Angelica Castello, Burkhard Stlang, Dan Deacon, Drew Daniels, M.C. Schmidt, Tuna Pase, among many others. Charles Weahltey. Seirenes- A self-evolving installation based on microtonal dissonance. The construction alters it's own harmony constantly and gradually through Doppler effect and unstable hacked radio circuits. I may perform with the changing harmonies live at various points throughout the exhibition. James Shearman is a sound artist working largely with hypnagogic guitar-based soundscapes, vocal manipulations and recitals, and sculptural noise. For this site-specific installation, "Mishkan", he will hole up in one of the Tin Tabernacle's cabins in order to develop a series of personal reflections and meditations on the themes of 'portable divinity' and 'nautical existentialism'. This will take place across the span of the full 6 hours of the event, but with emphasis on specific, scheduled performances and collaborations. startmoves. will present a mixture of inner and outer sounds that constitute someones' personality. An improvisation with voice and electronics composing ideas and images that the individual living in the city experiences in solitude. Sarmen A is a Mexican musician, singer and performer founder of St’art moveS art project, which focuses, in three artistic fields: Music, Performance and Voice training. Her work aims for the interdisciplinarity in performance. She releases alternative, experimental music and soundscapes playing live with visual artists and collaborators.Currently, Sarmen is working in an electronic and alternative project called Man In Motion influenced by trip hop, soul, drum & bass... At the same time, Sarmen continues her PhD Research in voice performance at the University of Sheffield. Mark Wagner and Elyssa Iona- NOW I SEA. 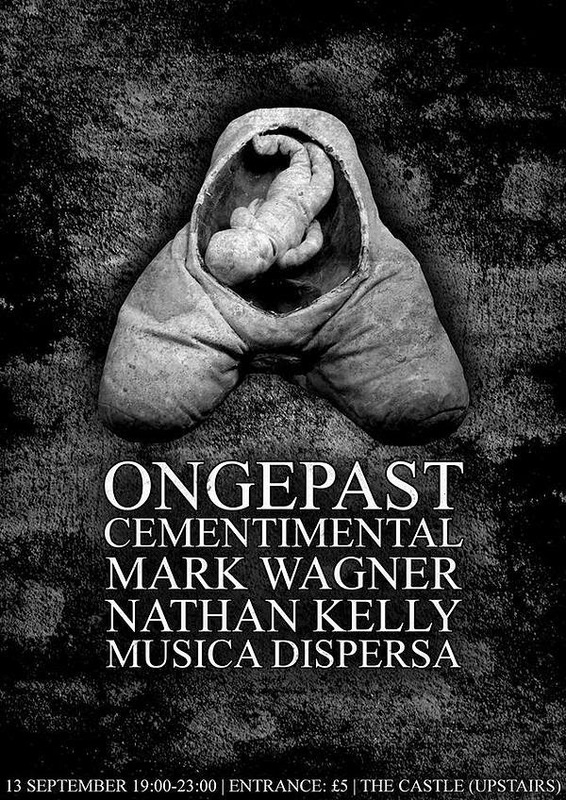 Multi instru-mental composer and sound artist Mark Wagner will be playing a one-off improvised set on the Tin Tabernacle's own pump organ accompanied by a visual / projected piece by Elyssa Iona. The synergic ambiance will be that of being lost at sea, adrift, isolated and melancholic. luke jordan. performance/installation: an unstable and fragmented body of feedback, cacophony, wires, electronic circuits, flickering lights and electroacoustic sculptural assemblages. In homage to David Tudor, and Gordon Mumma, i recreate some of their circuits and employ some of their techniques in the piece, integrating these and my own creations within an unpredictable network of sound, objects and bodies. the result: a countercultural ethos (Turner, 2011). For Coleman, trolling partakes of "a rich aesthetic tradition of spectacle and transgression… which includes the irreverent legacy of phreakers and the hacker underground (Coleman, 2012a: p.45). 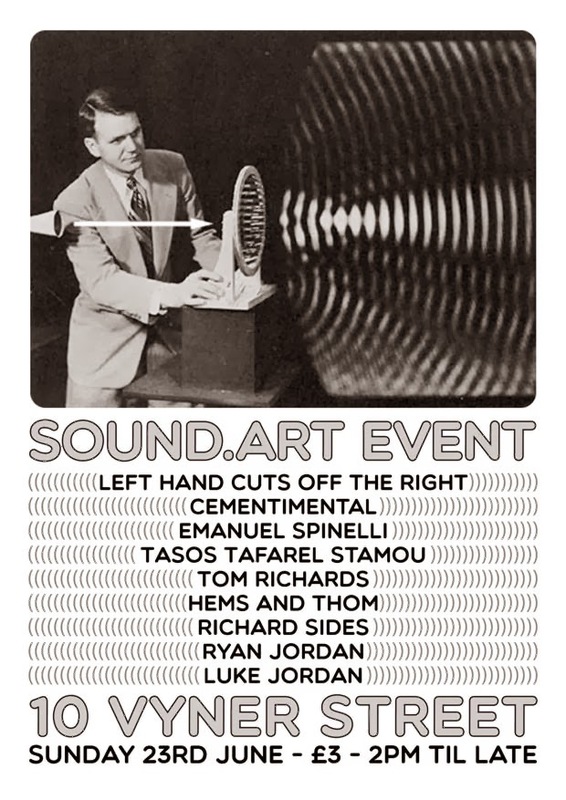 sound.art events is a serie of gigs in london with sound artists, musicians, electronic composers, and experimental diy. Each event develops a special field: analogue music, new instruments, soundscapes, composing digital music, synths sounds, etc.... It is a conceptual event, an art exhibition and a music concert. MKII is a Creative Space founded by Mark Wagner and Marko Righo focusing on multi-platform mediums, insider / outsider art and healing. "holR" is post punk new wave band . 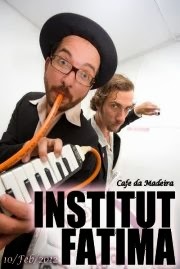 playing 2 guitars, bass, drums, and keyboards- it is experimental project, based with electronic music and punk. Echoes...Leytonstone: Ambient and minimal guitar drones by James Shearman, drenched in reverb and delay, with hypnagogic riffs and improvised sonic experiments. Straight out of the caverns of Leytonstone in East London, influenced and instigated by the likes of The Angelic Process, Aidan Baker, Stephen O´Malley and Oren Ambarchi. Grace Electric is the all new rock/noise/beauty incarnation of Emmy the Great bandmate, Grace Banks. Grace spent 2012 touring in Brazil, New york and Europe. Upon her return, she bought a Telecaster to sound like Jeff Buckley and made some devices to get that nails-on-a-blackboard effect and found a loop pedal to make up for the fact that she has no friends who want to be in her band. Her music has been described as “mesmerising brilliance,” and a mixture of “beauty, innocent nostalgia and uplifting melancholy”. raxil @ the victoria , dalston . raxil4 is sound and sculptural artist Andrew Page. His dark brooding dronescapes combine analog and digital sound sources, including field recordings, detuned radios, computers, turntables, CD & mp3 players, tape recorders, 8-bit gameboys, handmade electronic devices, broken vintage equipment and handmade sculptural instruments (made from mainly found materials such as hospital crutches, driftwood and bones reclaimed from the River Thames). His works have been broadcast on terrestrial and internet radio, been featured on film soundtracks and have been exhibited in art galleries, in the United Kingdom, Europe, America and Canada. He has collaborated with musicians, poets, performance artists, sound artists and visual artists. He has performed many improvised concerts solo, duo, trio or as part of a large scale ensemble. http://lefthandcutsofftheright.tumblr.com/archive Left Hand Cuts off the Right is the name of experimental musician, Robbie Judkins. Currently based in London, UK. Cementimental http://www.cementimental.com/ Cementimental is the name under which I currently make all my experimental noises, using 'circuit bent' electronic sound-toys and basically whatever and whoever I can get my hands on. The project becomes more or less of a 'band' when I team up with various other noisy types to produce and perform deranged music and noise of many genres. Cementimental is also part of/indistinguishable from other projects including Gymnastic Decomposition and Hypno-Bacon. Emmanuel Spinelli http://www.emalorienweb.webs.com/ E. L. Spinelli is a composer, sound designer and music lecturer. He has been involved in electro-acoustic composition, live electronics and free improvisation since 1998. 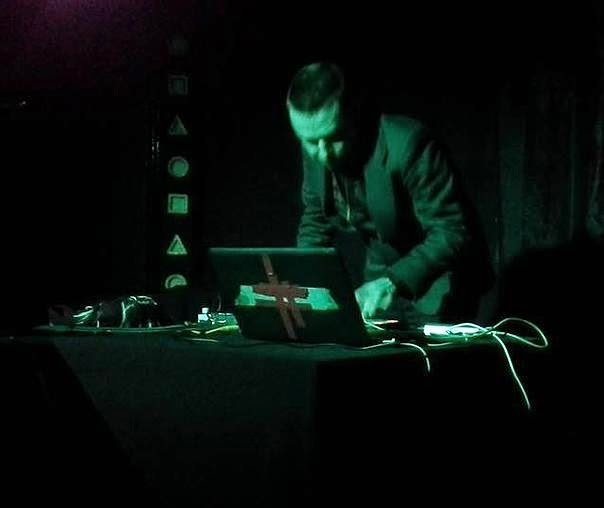 His work has been presented at Tate Modern, Large Scale Audio Exp., Shunt, SoundFjord, Dragonfly Festival (Sweden), and Footsteps in the Wind, a soundscape study of Krakow and Auschwitz, won the C.C.P. and the George Blunden travel awards. Spinelli is now completing a PhD in Sonic Art at Goldsmiths. Through the years, Spinelli developed an interest in issues related to soundscape transformation, psycho-geographies, manipulations of historical data, sonic remains and memory, particularly in relation to post-war Europe. His research revolves around the notion of acoustic-phenotypology, that is to say the perception of individual identities through sound. All his work, at one level or another, explores human presence and history, through the cognition of the disembodied voice and the sonic environment. Tasos Tafarel Stamou www.tasosstamou.com Tasos Stamou is a Greek non-academic electroacoustic music composer and a performer of free improvised music; an instrument designer and a devoted circuit bender. He has been performing and recording in solo and collaborative projects (London Improvisers Orchestra, Valerio Tricoli, Adam Bohman, Ignaz Schick, Terry Day etc.) using variable arrangements of live electronics combined with traditional instruments in extended techniques (prepared zither, reeds, detuned recorders). His sound ranges from noise music to distinctive tonal drones, mixing different influences of avant garde music into a personal style. Education 2003 – 2004 at MA Fine Art at Chelsea College of Art and Design and 1997 - 2000 in Sheffield Hallam University a BA Hons 1 st Class. Fine Art Sculpture. Has played at Queen Elisabeth Hall, James Taylor Gallery, Tate Britain, Space, E:vent, Project Space 176, and others. Ryan Jordan http://ryanjordan.org/ http://nnnnn.org.uk/ experiments in derelict electronics, possession trance, retro-death-telegraphy and hylozoistic neural computation. former director of noise=noise / nnnnn. noise research laboratory and live performance platform. Luke Jordan http://lukerichardjordan.blogspot.co.uk/ artist, sound/actions/installation/objects. El souncloud para empezar el viaje! El Blog para saberlo todo! Evento organizado conjuntamente por la asociación La Felpa y por el colectivo Des-via. Para recicibir más info sobre nuestros eventos envianos un mail a desvia.prod@gmail.com con titulo INFO.